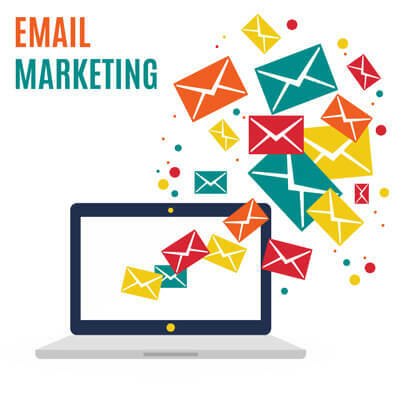 Email marketing is one of the most used and effective digital marketing method. Email marketing has potential to drive good sales and prospects for your business. Bizz Infotech Solutions is one of the emerging email marketing service provider in mumbai and all over India and consider as one of the best email marketing services provider in mumbai. We provide email marketing app for your business email marketing needs. Our application has campaign creation, campaign schedule, HTML editor, prebuilt email template, email campaign reports and email list uploading feature, So that you can easily create email campaign and send them to your contact list. Once you have sent campaign you can track campaign and measure results. If you do not have email contact list then we can provide you a targeted email contact list as per your needs. Create free account to see email list. Start your Email marketing campaign with Bizz Infotech Solutions Bulk Email Marketing Services, Mumbai, India. Give us a call or fill the quote form to enquire about plans and pricing package and make the most of the Email marketing services at the most reasonable rates in India. Our range of bulk Email marketing services are sure to take your business to advancement and profit to your business.